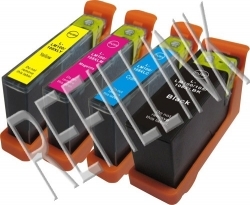 Generic Epson 788XXL Value Pack Extra High Capacity. 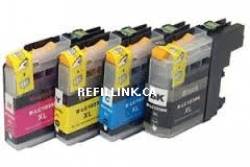 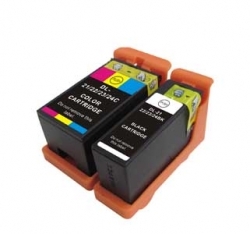 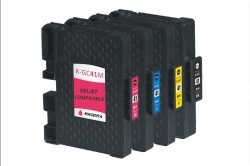 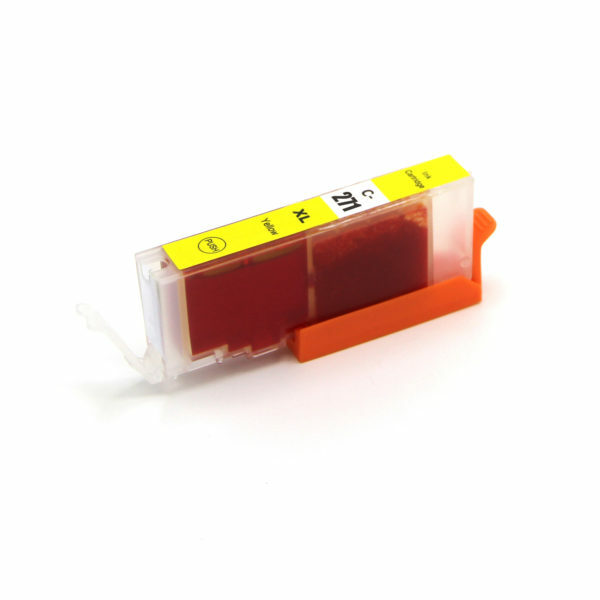 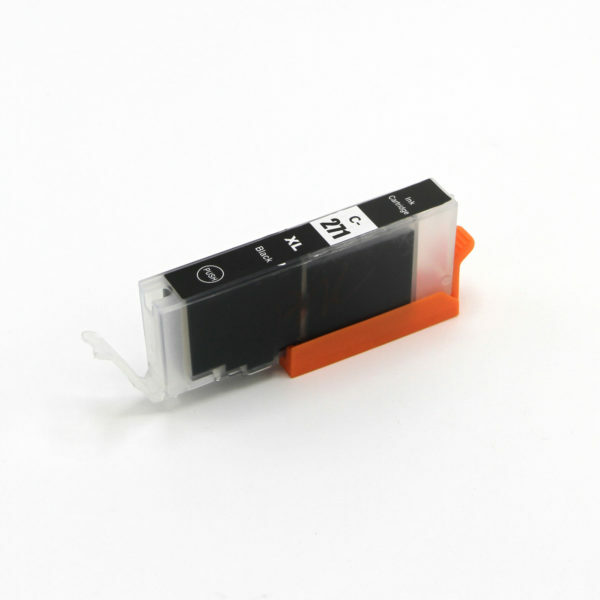 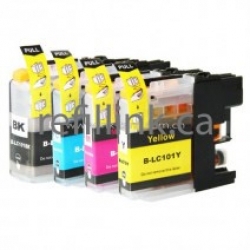 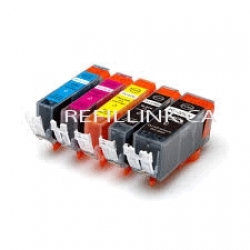 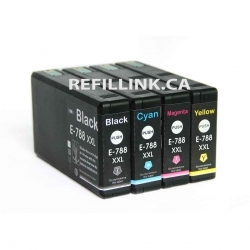 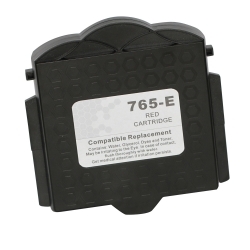 Generic replacement cartridges for Lexmark 100XL series. 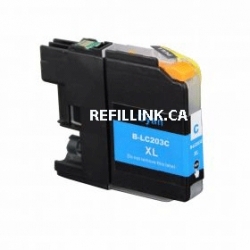 New Compatible Canon CLI271XL Yellow Yellow High Capacity - 12ml.